I would like to be contacted within 24 hoursabout buying or selling a boat. Our passion is to deliver the best of the boating lifestyle. Whether you prefer to sail the seas with the force of wind or cruise the coast with a mighty powerboat – we’ve got you covered. 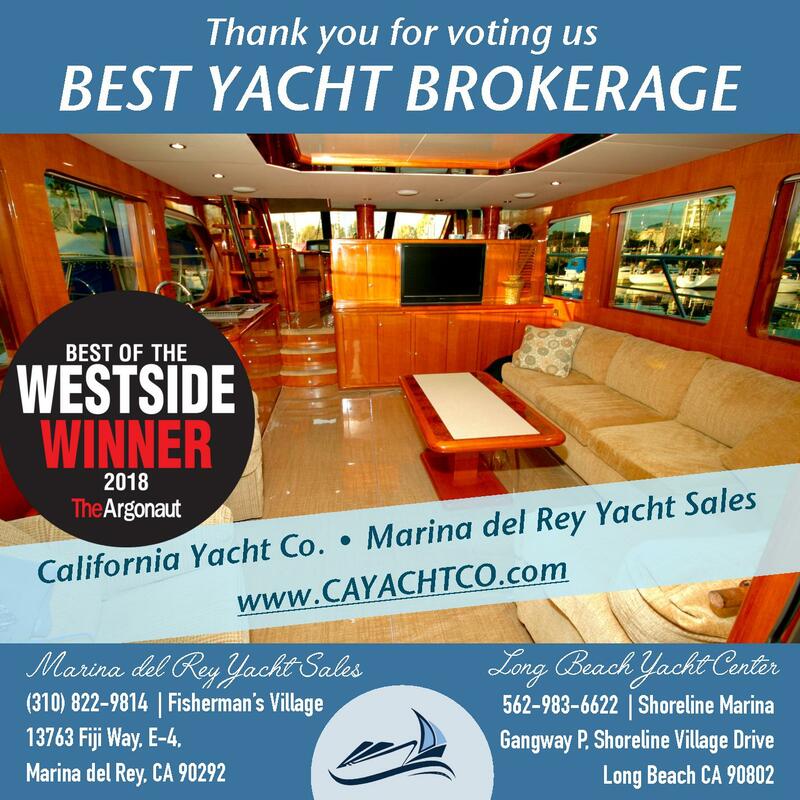 The world of boating has so much to offer and we look forward to sharing our experiences, knowledge, and expertise with you as you make the decision to purchase or sell your yacht. We specialize in pre-owned yacht sales: all makes, both power and sail. Our staff of 8 boasts well over two-centuries of boating experience all over the world. Our website is equipped with informational resources, boaters’ event calendar, videos, and much more.